Writer of 2018’s ‘Halloween,’ Danny McBride, Explains Film Will Not Be A Remake! An all new ‘Halloween’ film will be released in 2018, and one of the writers, Danny McBride has let fans know that it will not be a remake of the classic horror movie we all know and love. McBride is working hard on writing the film with David Gordon Green, who is known for films such as Pineapple Express, Joe, Stronger and Our Brand is Crisis. 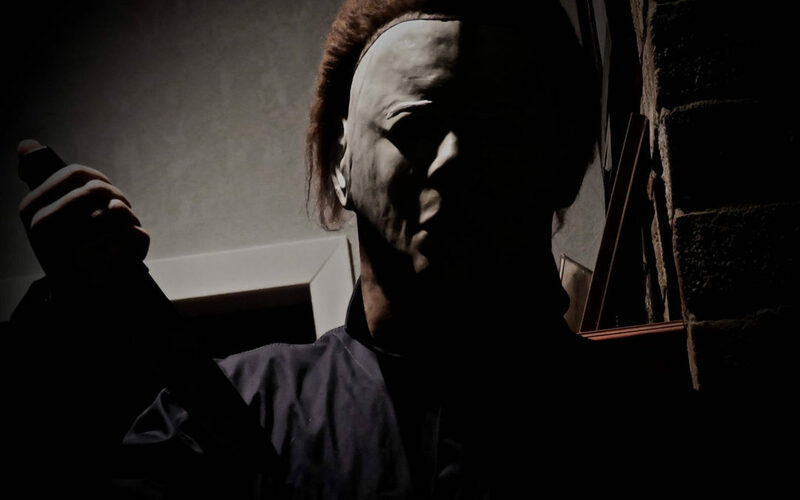 As a ‘Halloween’ fan, we’re happy to hear that the film will continue the story of Michael Myers. Will you be checking it out when it hits theaters next year?